Move to cloud-based computing systems is not a fad any more; according to KLAS Research, almost 5 percent of all large hospitals will be switching to a new EMR solution within the next two years. Legacy electronic health record solutions are often not as secured, accessible or versatile as the current offerings. The EHR industry has been growing in leaps and bounds in current years, and modern EHR solutions are extremely sophisticated. A lack of features in their current system. A lack of technical support. 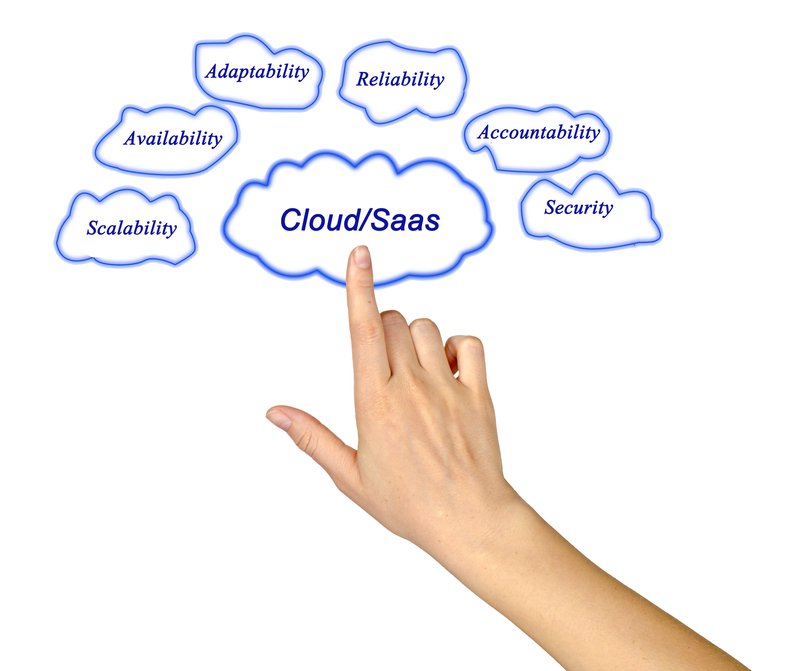 Furthermore, 85 percent of buyers prefer cloud-based EHR systems such as those offered by cloud web services. Cloud services are quick to deploy, offer a significant amount of resources, allow mobile access and can be bolstered by solid customer and technical support. Many providers switched over to EHR solutions early not because they had determined that the EHR solution was the right solution for them but rather because they were mandated to make meaningful use of EMR. Some physicians are thus still burdened with systems that don't offer them everything they truly need in an EHR solution. For these provider organizations, the only solution is to switch to a more current, feature rich EHR solution. The easier to use an EHR solution is, the more likely it is to increase the efficiency and productivity of a practice. Legacy systems are by their very nature less inherently secure when compared to newer EHR technologies. While the majority of patients now expect electronic health records to be used, as many as half of them are skeptical about the security of their data. Newer technology is a fantastic solution for organizations that want to protect themselves against data breaches and potential security vulnerabilities. Cloud EMR solutions offer enhanced data security in addition to redundant data backups. Regulations change quite often in the medical industry, and legacy EHR solutions may not take these changes into account. Organizations may seek out new EHR solutions if the solution they are presently using does not meet regulatory compliance standards. Trying to integrate new regulations into an old EHR solution can leave room for error and potentially leave a health organization with a significant amount of liability. Many companies are finding that a shift to the cloud has become important to meet HIPAA compliance; organizations can leverage cloud data and processing to ensure that they remain compliant with the new data security regulations. While nearly all hospitals today are in possession of an EHR solution, only about 60 percent of independent physicians are making meaningful use of these solutions, compared with 50 percent the prior year. There are many reasons this could occur: independent physicians may find their current EHR solutions too unwieldy to use, or may encounter issues with training. To ensure continued high quality care, physician practices will need to transition into new EHR solutions and ensure that they both have the relevant technology and are making use of it as they should be. Are you considering a replacement of your EMR solution? For more information about what current EHR solutions can do for you and your organization, contact RevenueXL today. We can discuss your clinic's unique needs and help implement the best and most cost-effective EMR solution. Why Adopting Web Based EMR Makes Sense for Small and Mid-sized Clinics?